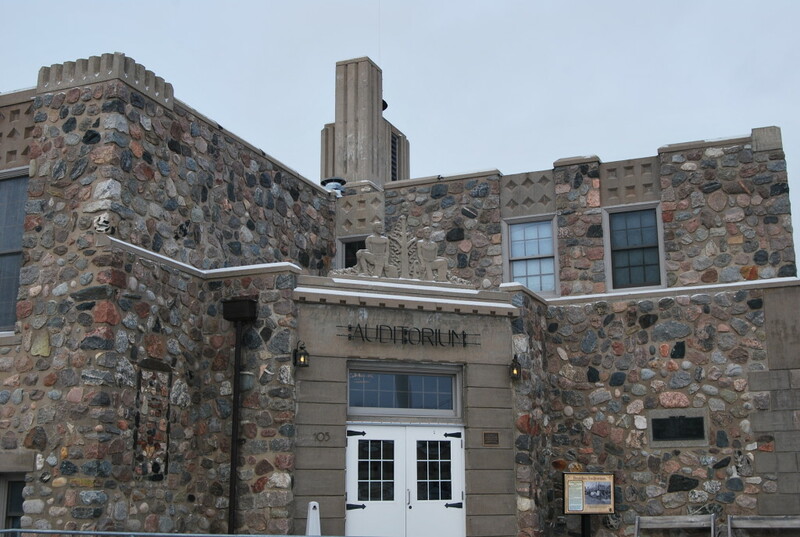 Awhile back I covered a remarkable building from the 1930’s built by local residents with assistance from the Federal Government in tiny Grey Eagle, MN. These type of projects are found scattered around the state from the Works Progress Administration days of the Great Depression which sought to put people to work by constructing buildings, roads, bridges, and other structures. As was common then, the designs were influenced by Art Deco and “Rustic Style.” Local rock was commonly used, often field stones from local farms, and area residents worked together to build the structures. 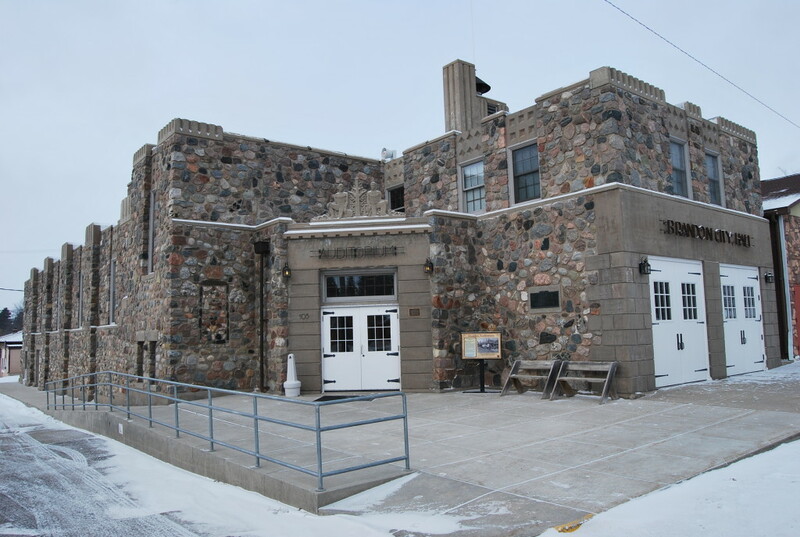 The building originally was home to the fire hall, which was moved next door into a newer, updated building. 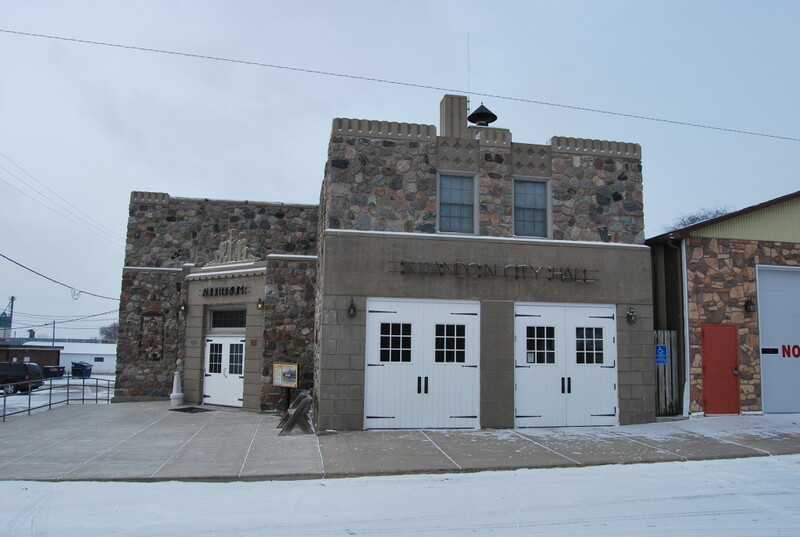 The garage doors for the firetrucks were converted to regular doors and the City Hall. Brandon’s History Center now resides there. 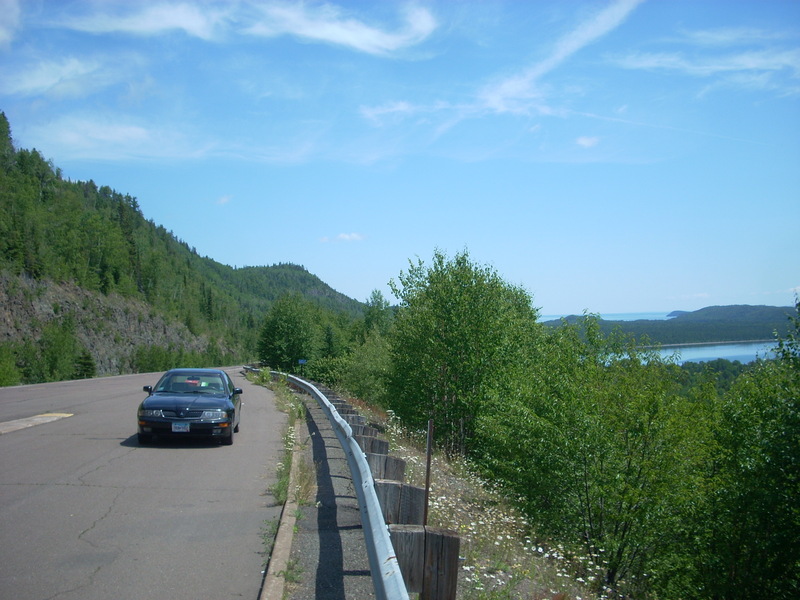 Like so many of the small towns we cover on HighwayHighlights.com, Brandon, MN, is small, unassuming, and quiet. It sits off the interstate about 15 minutes northwest of Alexandria and has the standard grain elevator, local convenience store, bar, church, and a bike trail where the railroad formerly went through town. Most don’t know about this little beauty. Designed by F. Boes Pfeifer, it exhibits the classic styles of similar buildings of the era, such as detailed, stone figures above the doorway, rounded edges and intricate designs, and even small parapets on top which give it an almost castle-like look. It was listed on the National Register of Historic Places in 1985. 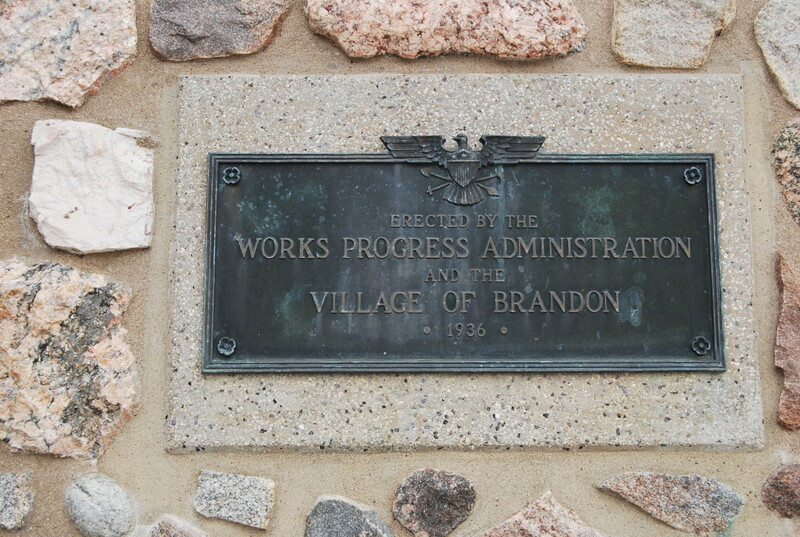 The Brandon City Hall and Auditorium is a great example as to why the Works Progress Administration was widely considered so successful, and the town has a beautiful little gem to call their own, all these years later. While in the area: Brandon isn’t too far from Inspiration Peak, a fun little hike in the central bluffrange. Big Ole and the Kensington Runestone are both located nearby in Alexandria, or head south to check out the quirky “Pottyville” near Glenwood!